Running a Facebook page can be a great way to promote our business and connect with fans, but with more and more engagement in private Facebook groups, and some pretty big changes happening to your Facebook news feed Facebook Focuses Your Feed on Family and Friends Facebook Focuses Your Feed on Family and Friends Facebook is changing the News Feed, focusing on posts from family and friends rather than those from pages and brands. Good news for Facebook, good news for users, and bad news for brands. Read More , it’s becoming a lot more difficult to successfully run a Facebook page. 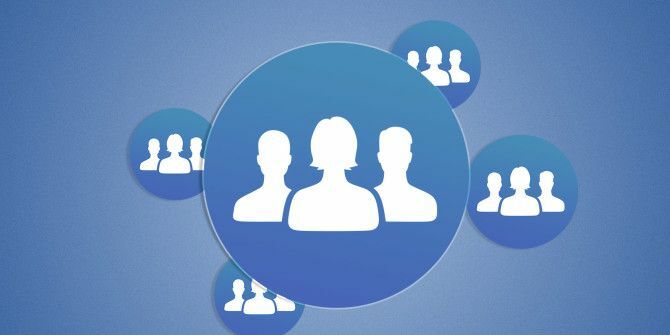 If you’ve decided to forego your Facebook page for a different way to reach your audience, or if you’re moving in a new direction with your career, getting rid of that Facebook page is a thankfully painless process. Scroll down to the very last option under General – Remove Page – and click Edit. Click the link to delete your page. In the popup window that opens click Delete Page. You should see a message confirming that your page has entered deletion mode. You have 14 days to change your mind. If you decide you don’t want to delete your page you can restore it by going to the page before the two week period ends and clicking Cancel Deletion. If you want to give yourself a break from running a Facebook page but don’t want to delete it completely, you can unpublish it so only admins can see it. You will also not lose your followers if you do this. Have you decided to delete your Facebook page? Are you planning on focusing your social media efforts elsewhere? Let us know all about it in the comments.